Bimal will also help determine if there any other obstacles to your child achieving their potential, eg. Controlling, dysregulatory behaviour, auto-immune issues, other neurological issues not linked to the condition or seizures, etc. Better guide you on the best approach to take which is specifically geared towards addressing your child’s issues and goals of the family. A Consultation is usually the first step parents take to finding out what they can do to help their child. During the session Bimal will observe your child and ask you questions about your child and the goals of the family. After gathering information Bimal will advise you on what path you can take for your child in terms of the therapies that can help at that point in time and services within the community you can access. The Consultation does not tie you to working with REACh on a longer term basis. There is no obligation, and the session is fee-based. 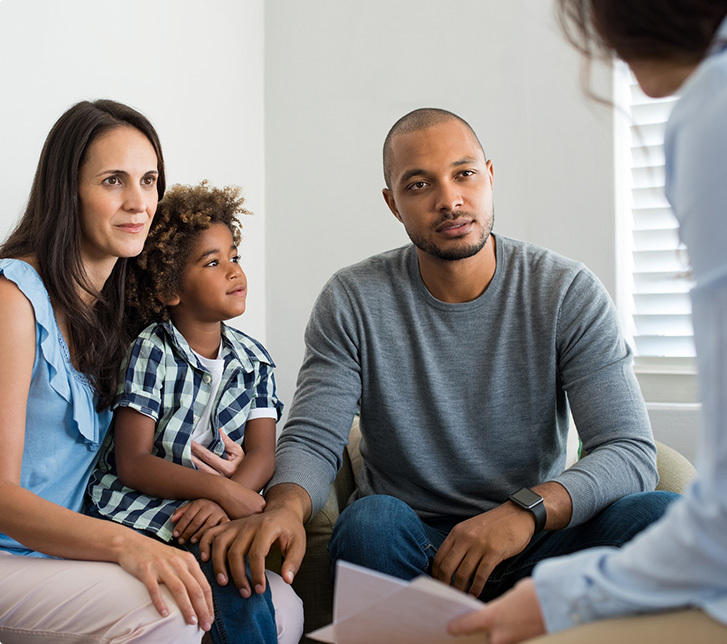 A Consultation is a useful step to take to put things into perspective so you can move forward in terms of addressing some of your child’s issues, obstacles and needs.